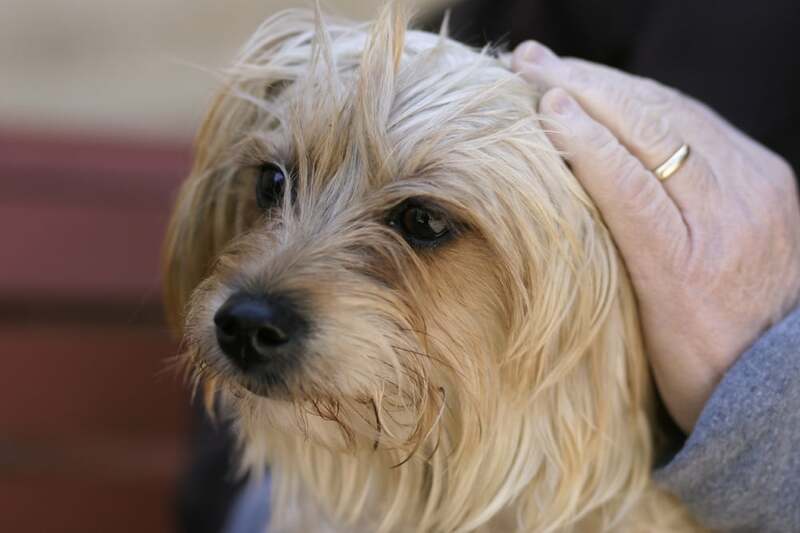 Zoey is a 3 year old spayed silky terrier who was surrendered to our rescue due to a child's allergies. She is a really sweet girl who loves people, gets along with other smaller dogs with proper introductions and is crate trained. She loves walks and will amuse herself when in her crate. She is healthy and up to date on vaccines. Sometimes she has small doggy accidents when nervous, but overall is housebroken. Zoey is currently in boarding in Reisterstown, MD and would do much better in a home. Please contact us if you could foster or would like to inquire about adopting Zoey. View our adoptable pets on Petfinder and Adopt a Pet.